 The platform for submissions to the Construction Robotics Journal is now online and ready to accept your contributions. The journal will continously accept contributions for review, but special editions will have submission deadlines. The deadline for submissions to the first special edition titled Beyond Industrial Robots is the 31st of December 2016 January 2017 (EDIT: Happy holidays and merry deadline extension!). For further information please visit the journal page.